Government is currently assessing and analysing how to address its international bond of US$250 million which matures in March next year. The Minister for Finance and Attorney-General, Aiyaz Sayed-Khaiyum, confirmed this during a session with the members of the Suva Chamber of Commerce and Industry on Tuesday evening. Mr Sayed-Khaiyum said they are looking at whether to roll it out, pay part of it as well as what other sources of funding are available. 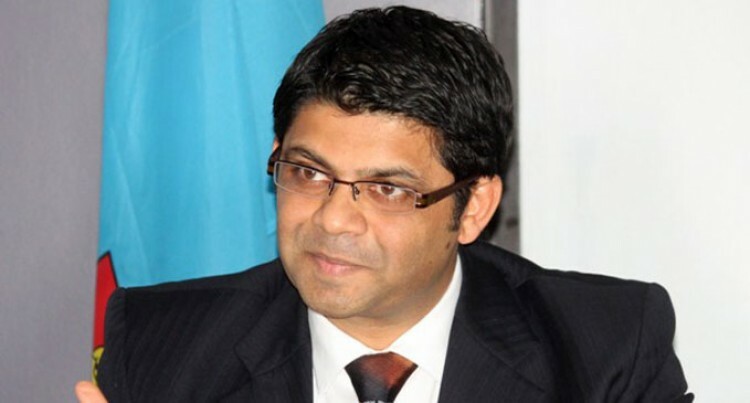 Referring to the latest improvement in Fiji’s credit rating by Standards & Poors, Mr Sayed-Khaiyum said the bode well for the country’s position. “It does make an attractive proposition in terms of attracting better interest rates when you are going into the international market to raise bonds,” he said. Mr Sayed-Khaiyum stated there were the sorts of opportunities Government wanted to capitalise. The international bond transaction was carried out in 2011 via sole lead-manager and bookrunner, ANZ.